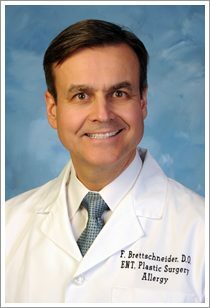 An otolaryngologist, Dr. Frank Brettschneider treats patients with conditions of the ear, nose, and throat through his private practice in Port Huron, Michigan. In preparation for his medical career, Dr. Frank Brettschneider completed his otolaryngology and oro-facial plastic surgery residency at Clemens General Hospital. 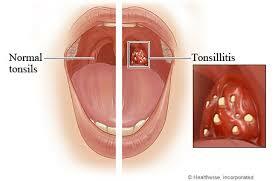 Among the conditions he is experienced at treating is mastoiditis. The mastoid is a bone that makes up a portion of the skull that runs behind the ear. Sometimes, this bone can became infected, giving rise to a condition called “mastoiditis.” Usually, the infection begins in the ear and then spreads to the mastoid bone. 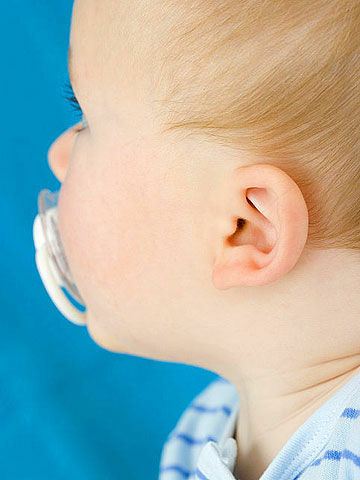 Most cases of mastoiditis appear in children, and before the era of antibiotics, the condition was a major contributor to childhood mortality. 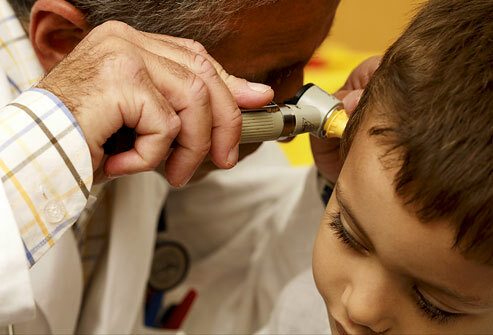 Symptoms of mastoiditis include hearing loss, which often gets worse as the infection progresses. Moreover, the condition causes pain, fever, and redness in the area around the mastoid. It many also result in ear discharge resembling pus. 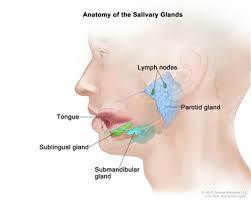 Once settled in the mastoid, the infection can be hard to address in that drugs have difficulty penetrating the bone. Doctors may suggest oral and injected antibiotics or, in cases where antibiotics fail, surgery to clean out the mastoid.